ACT Logistics offers competitively priced logistics and courier services for businesses. As a leading logistics company we specialise in getting whatever you need delivered or distributed to its destination, quickly, reliably and at a competitive price. ACT Logistics can store your stock in clean, secure facilities; pick and pack goods for distribution; and deliver them to your customers or partners, quickly and professionally. With our online parcel management system, you can track deliveries in real time – and you’ll have personal, direct access to members of our local management team. The benefits of using our logistics services can include reduced transport costs, much faster turnaround times on customer orders and easier, faster, more accurate inventory management. We offer both international and domestic air freight services. We can accommodate your bulk shipments as well as heavier items. Our road freight service is an efficient and affordable option for bulk goods you need transported around South Africa. ACT’s sea freight service provides you with the fastest and most cost-effective transport of bulk shipments to ports around the world. If you’re part of the freight forwarding community, you can use ACT Logistics to manage the entire South African section of your business. ACT Logistics enables you to operate an end-to-end supply chain, using your company’s file references and bill lading numbers. We offer our customers assistance in the picking and packing of goods for distribution. You can hand over the supply side of your business to industry experts and rest assured that your products will reach your clients safely and on time. If you need warehousing space for your stock, ACT Logistics will provide you with a cost-effective inventory storage solution. 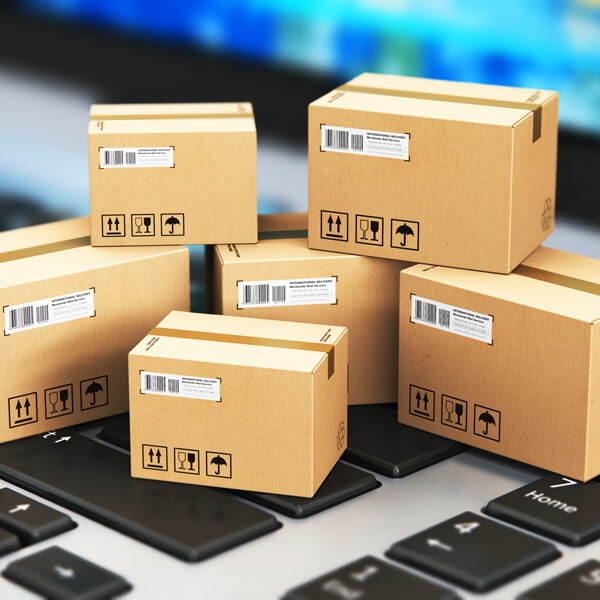 We offer a range of courier and logistics services specifically suited to the needs of e-commerce businesses. Reach markets throughout Africa with ACT’s logistic solutions. We’ll assist you to meet the logistical challenges involved in ensuring your items arrive at destinations throughout the continent quickly and in good order.